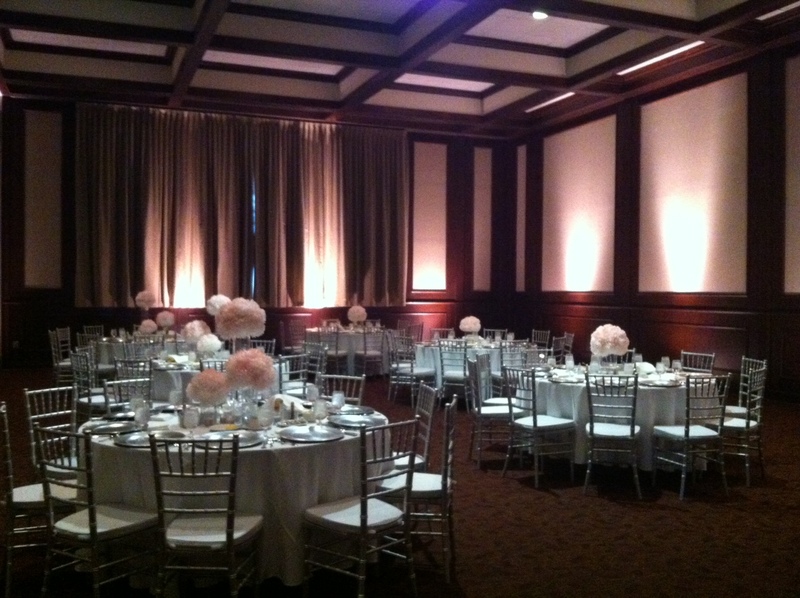 The Harbert Center is excited to be a part of this new and exciting resource for Birmingham Brides! On their site you will find vendors, columns, local bridal events, giveaways and lots of inspiration! 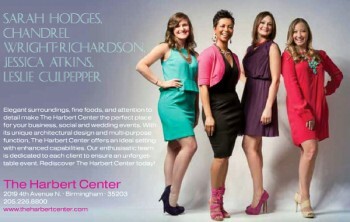 Be sure to check them out at www.thebirminghambride.com! 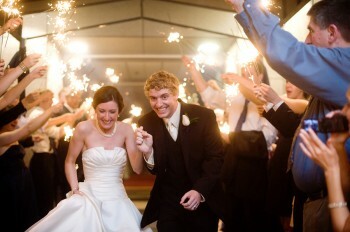 Carolyn and Blake recently celebrated their 1 year anniversary. This cute couple held their reception in our third floor ballroom, Beeson Hall. Simple Color Photography photographed the day. We always love working with these professionals! Here are a few of our favorite shots from the reception. To view the full blog post by Simple Color click HERE! 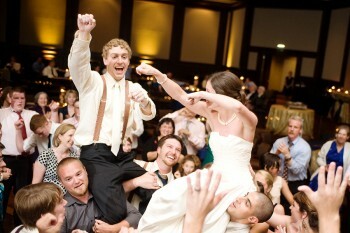 Fun on the dance floor! THC Caterer featured on AL.com! At Southern Food Services we pride ourselves on making it easy for our clients to provide the quality, service and value in their foodservice operations that keep clients satisfied. Our approach to dining services assures maximum effectiveness and efficiency. 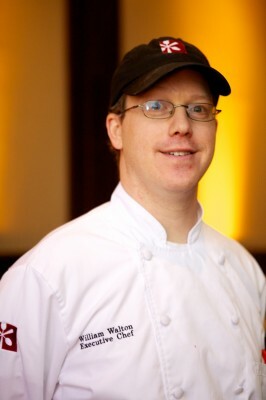 William Walton was recently hired as the new Executive Chef at The Harbert Center. Mr. Walton was born and raised in Meridian, Mississippi. He attended Mississippi State University where he received a degree in Industrial Engineering. Mr. Walton cooked all throughout college and after working for a short time as an engineer, decided to go to culinary school at Johnson and Wales in Charleston, South Carolina. While in South Carolina Mr. Walton cooked in Charleston and then moved to Honolulu, Hawaii for a little over a year. After his time in Hawaii he relocated to Vail, Colorado where he worked for Vail Resorts. Mr. Walton met his wife in Colorado, who is originally from Birmingham. They moved back to Birmingham in August of 2010 because they were expecting their first child. During his time in Birmingham Mr. Walton has worked as the chef for Bryant Denny Stadium South End Zone, where he serviced the skyboxes and three club levels. Mr. Walton has also been traveling for the company, helping with culinary training and opening new accounts. The Harbert Center is pleased to have William Walton as a part of our extraordinary team. CHEF WALTON IS FEATURED ON AL.COM. CHECK IT OUT! The Harbert Center in B-Metro Mag! The Harbert Center staff is very proud to be a part of B-Metro’s The Power of Women Issue. We had a great time at Omni Studio with the fabulous Liesa Cole. Hair and make-up by the Richard Joseph Salon team.Check out the issue on stands now! Check out our webpage by clicking here!